itsAlyx: December Greatness Volume 3. I'm currently in Frankfurt picking the in-laws up from the airport and spending the day running around that beautiful city (and hitting up the Weihnachtsmarkt, of course). Figured I'd start your weekend off with some lovely blogs for you to go check out! Before that, though... Would you like to have your pretty little face plastered all over my blog? You would? Great. 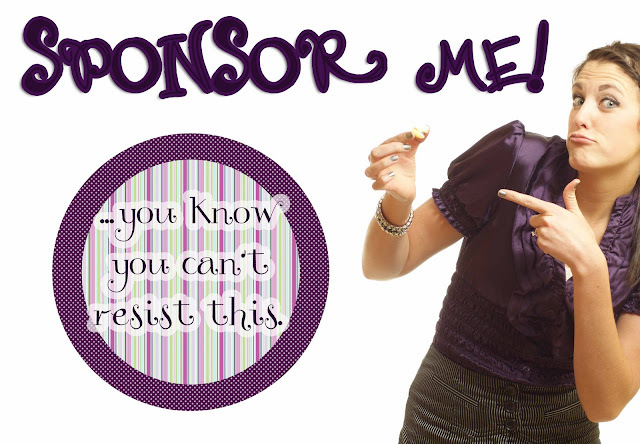 Email me about doing a sponsor swap. I will have 12 swap slots available, and 2 feature (200x350) ad slots available for $5/month or $7/ 2 months. These slots are on a first come, first serve basis and tend to fill up very quickly. Also... I'm not sure if you noticed, but I added a nifty little design tab up there on my menu bar. You can check that out, too. So. Without further ado... here are some of my fabulous sponsors from this past month. Hey guys! I'm Alex - the blogger behind ifs ands & butts, and arbitrary account of my life as as recent college grad and runaway Texan. 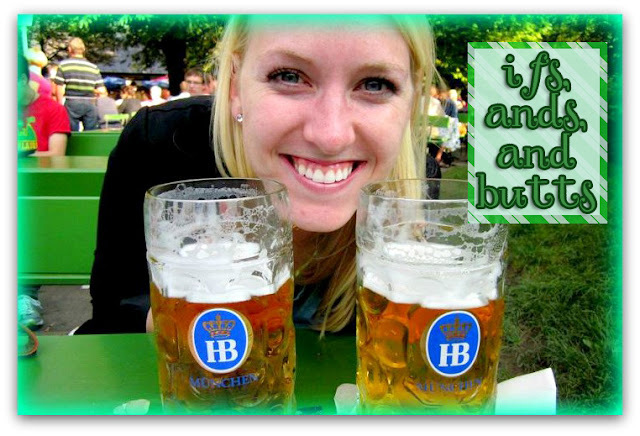 I ran far, far away to the land of everflowing beer and Reisling, Germany. I love it there and my friends and family are placing bets on if I'll ever actually come home. If it were a choice, I wouldn't, but Germany's kicking me out in July. I'm home in Texas for a few weeks and have absolutely nothing to do, so come say hi and we can be friends.If you could go anywhere in the world and money didn't matter, where would you go? Well, I would get a RTW plane ticket and go everywhere - but I think that is cheating. Right now, I'm really digging Scandinavia and China - total opposites right? I also have this totally awesome dream that needs to be accomplished soon, ever heard of Yacht Week? This must happen. but mostly I play because it’s all my little stinker likes to do. I just try to keep it real. 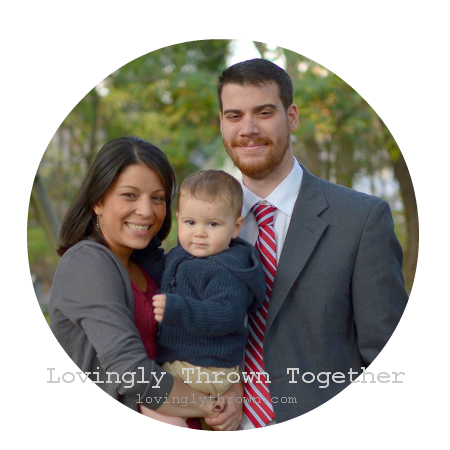 and check out the story of a girl discovering motherhood and domesticity. You can find me on my blog of course, on Facebook, on Twitter, and on Pinterest. If you could go anywhere in the world and money didn't matter, where would you go? they spend their days praying and working with the poorest of the poor. Trust me, my husband would be elated to do this, too. Hi! I'm Amanda! 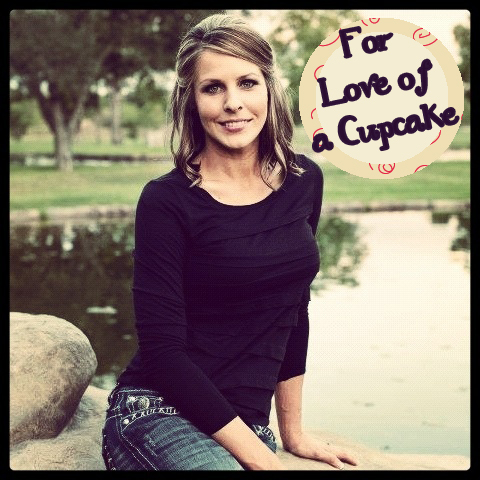 For Love of a Cupcake actually started because I absolutely love cupcakes! However, I don't really blog about them lol. Here you will find a lot of randomness...I'm pretty goofy and have lots of blonde moments! 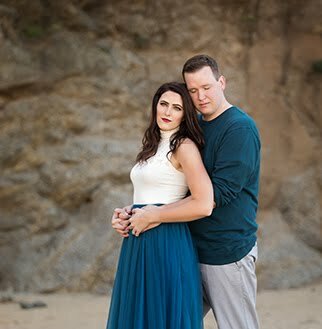 I'm engaged to E...so there will be lots of wedding ideas! We are also gym junkies...so lots of healthy recipes and workouts. We have a cockapoo named Chloe and we are waiting on our new addition (Tank...a bullmastiff) to arrive around March! That seems like forever! If you haven't noticed...I'm also addicted to exclamation points! I would love for you to stop by! Hey, I emailed you about a sponsor swap, but I'm not 100% sure I copied your email right (is it a 0 or a O? You know how that goes sometimes). So email me if you didn't get it and I'll send it again. Thanks so much! When u live in the West, u wish to be in the East. The same thing for me..always dream of goin to Europe & USA jus cos Ive been living n breathing ASIA. But if you ask me, I would love to go to EGYPT some day.